The leading Prepaid Debit card for Blockchain enthusiasts! Our prepaid cards can be topped up on the go. Cash out from ATMs worldwide and enjoy the most competitive exchange rate while paying a low and fixed fee of 0.5%. Cardholders have 24/7 access to their prepaid card spendings and balance via web, or mobile app. 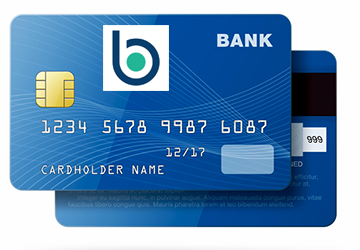 Coupled with the Bitcoin Wallet, adding funds to your Prepaid Card couldn’t be any easier! Order your Debit Card from us today.